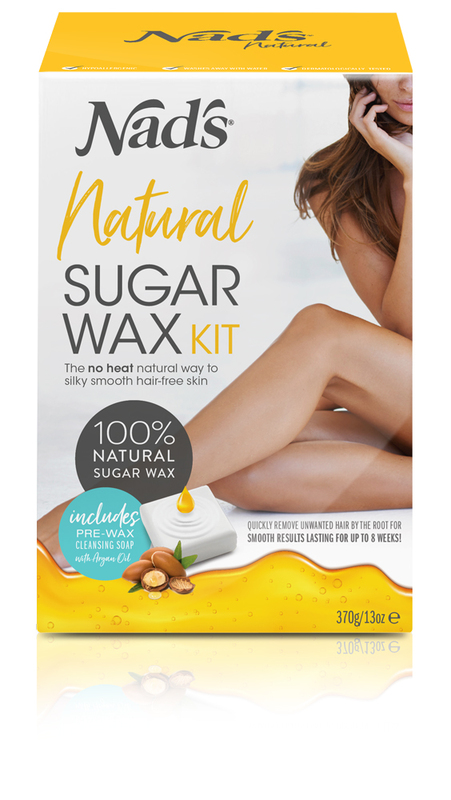 Nad's Natural Sugar Wax Kit is a wax kit that allows top to toe hair removal with everything needed in one box and no heating required. Nad’s Natural Sugar Wax is suitable for all skin types including sensitive skin.  The natural wax is mistake proof as the sugar wax can easily wash away with water for added DIY confidence. It is hypoallergenic and dermatologically tested. The kit includes: Nad’s Natural Sugar Wax, six Application Spatulas, 10 Reusable Cotton Strips, plus a bonus Pre-Wax Cleansing Soap.